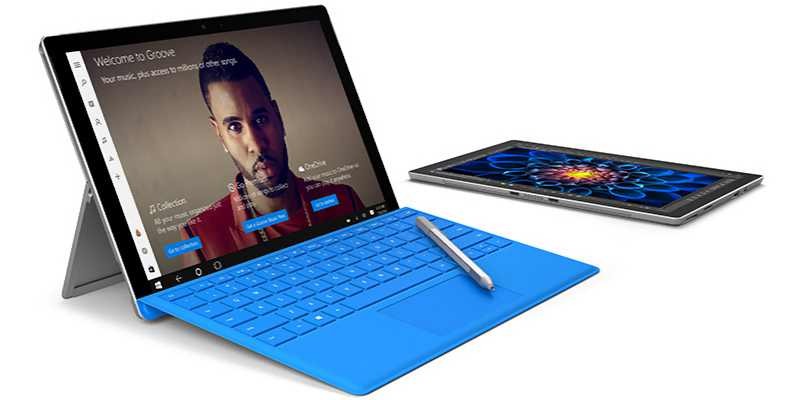 You can get $200 (20%) off on Microsoft Surface Pro 4 Intel Core i5 model. Now the device will cost you only $799. This new discount offer will end on February 4. The Type Cover keyboard is not included in this offer.